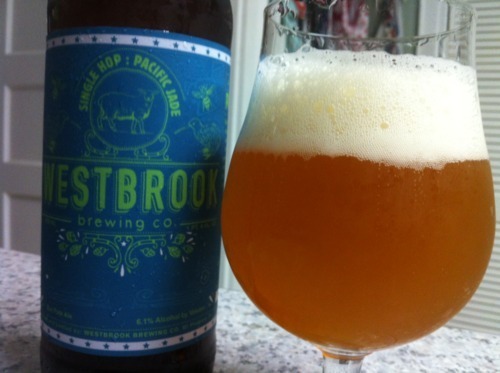 My Top 5: Beers of 2012 | Drink. Blog. Repeat. IPAs are so prolific now, but it seems to me as time goes along, more is being done to tweak new releases and keep them fresh. Being a hophead, that’s music to my palate. And that is a damn fine list, sir. Hopslam still remains my favorite beer. I’m anxiously awaiting next year’s batch. I made a trip to SF this summer and stopped by 20th amendment and was not disappointed. I know Parabola is not new but it was one of my favorites this year. 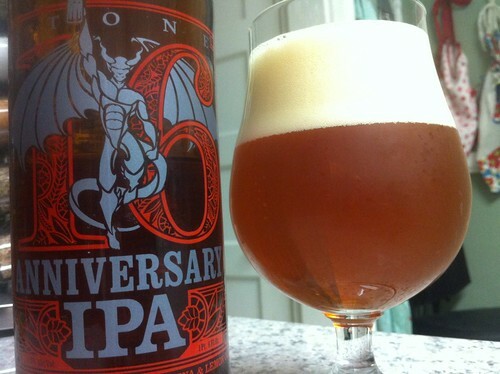 I also loved the Stone Ruination Anniversary this year as well as the Enjoy By from Stone as well. Of all the beers I have had this year those three stand out. I had my first Parabola this year, too. One of the best beers I had all year, and at all in general. I really wish I could have tried an Enjoy By. Hopefully SC will be picked for a release sometime. 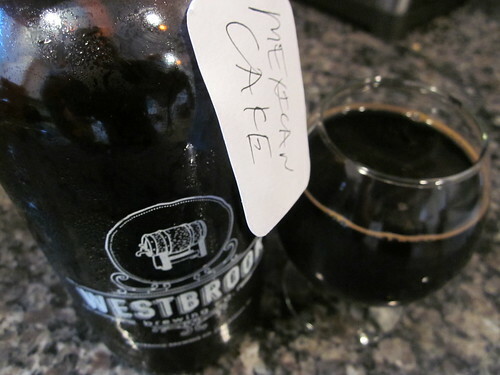 Pingback: Westbrook Cap’n Skoon’s Ballistic Stout | Drink. Blog. Repeat. 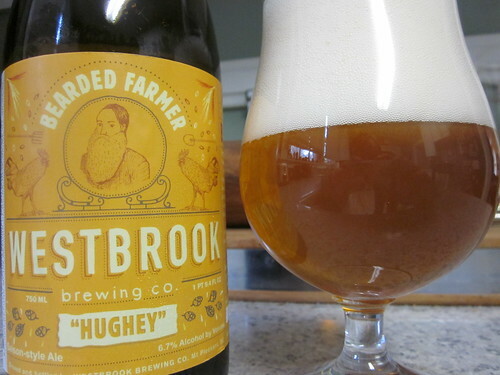 Pingback: Westbrook announces new, old, Old Time beers | Drink. Blog. Repeat.